On the MLRS variant, do the rockets extend most of the length of the pod, or are there reloads stacked behind them? 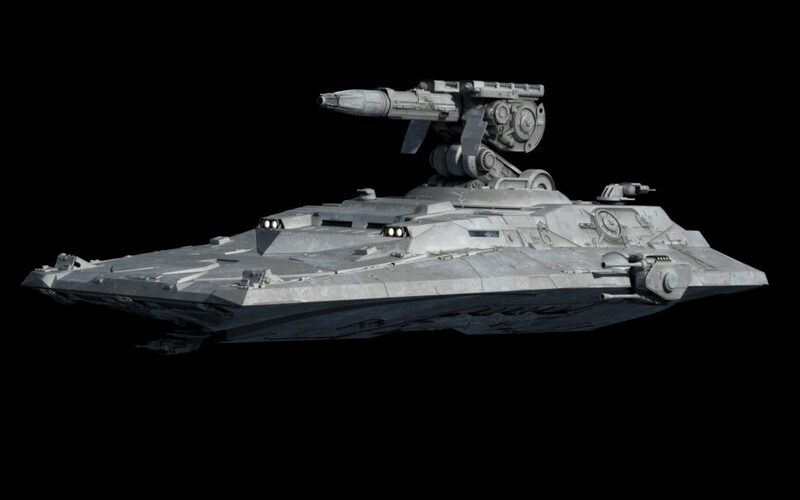 SWU missile tech seems to have miniaturized to a sufficient degree that, if the rockets took up the majority of the pod, they’d be more in the range of light capital ship armament. Not that that wouldn’t be appropriate for a vehicle mounting a dual light turbolaser, but it does make me wonder. The missiles, are they guided? Or is that rocket artillery, a la the BM-23/27/30? So Fractal about the gatling variant you said is was for flaking attack and by flak i guess is for attacking aircraft like starfighter right? And if so then I think that makes the AT-AA walker kinda useless. 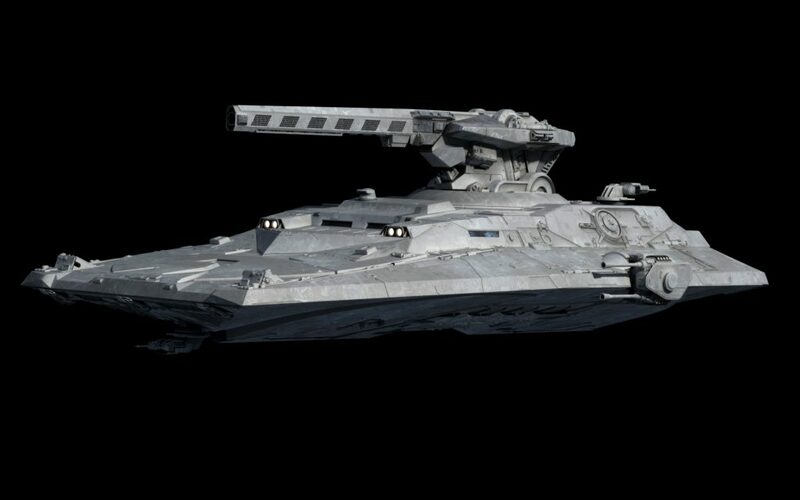 As I understand it, half the in-setting justification for walkers involves theater-shield breach operations which may or may not include dedicated anti-repulsor jamming systems. Plus, ground-contact vehicles seem to have an easier time working through shield boundaries. Outstanding, boss. Sure puts my light tank to shame. Oh damn! These are all awesome. Imagine a division with battalions of each type, how much carnage they could wreck. Would you need the anti-personnel blasters and side-mounted lasers for the self-propelled artillery variants? It seems like secondary armament might just be additional maintenance and crew requirement that wouldn’t be used enough to justify inclusion on an indirect fire-support vehicle. It would also be cool to see a few missile tubes on the LTL and SPAAG variants. Minor nitpicking aside, these phenomenal vehicles right here are why I spend too much time here. Kudos . The Buratino aesthetic on the MRLS tank fits in perfectly with Star Wars. even SP-Howitzers carry pintle HMGs. I’d imagine similar thing for the artillery here. Having everything use the exact same chassis except for the main turret is a Godsend from a logistics, maintenance and repair standpoint. If each and every Scythe main body has identical systems, the mechanics’ jobs will be a lot easier, and you just never know if you’re going to need defensive weaponry. Better to have it and not need it than need it and not have it. 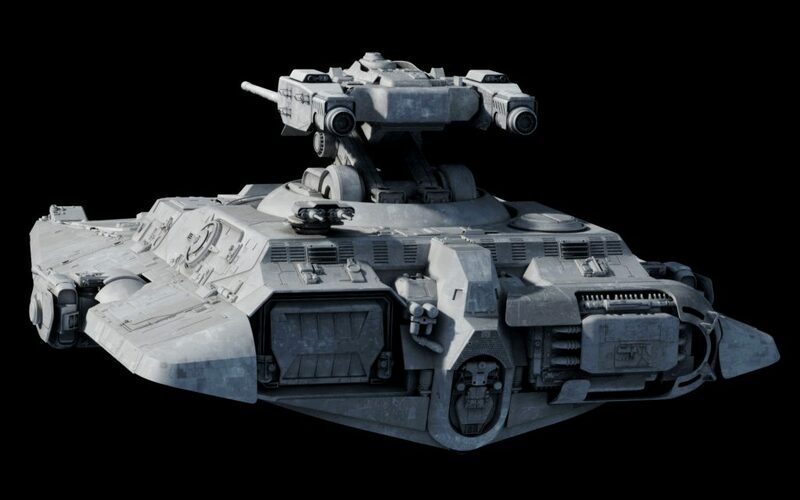 Any potential for superheavy IFV/APC, or would that be for accompanying Broadswords? There are already enough superheavy troop transports in juggernauts and AT-ATs. It’s nice to have a pure tank, even if it can haul around 20 storm-lads. True, but Juggies and AT-ATs aren’t repulsorlift, though Juggies may be able to catch up to a Repulsor-Armor regiment. If so, wouldn’t this craft be a small starship, too? 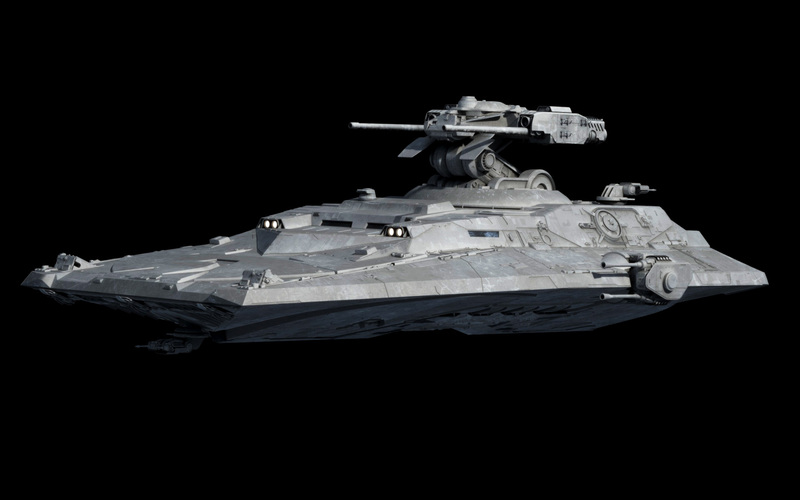 No, I mean if you want a huge repulsor IFV, just use a dropship-type craft. Walkers don’t get that large because they use ground contact. Once something requires flying, might as well just use a starship. in universe, I’d think Walkers are probably much cheaper, and/or are more stable. One justification is anti-repulsorlift/anti-vehicle mines, which don’t work on walkers, are incredibly prevalent, plus theatre shields preventing repulsorcraft, etc. There’s certainly a use for them, and it isn’t morale defeating. There’s nothing more demoralizing than dying, after all. True that Sorican! Did you happen to play the Nintendo 64 Episode 1 game? They featured some kind of light repulsortank for multiplayer rounds. 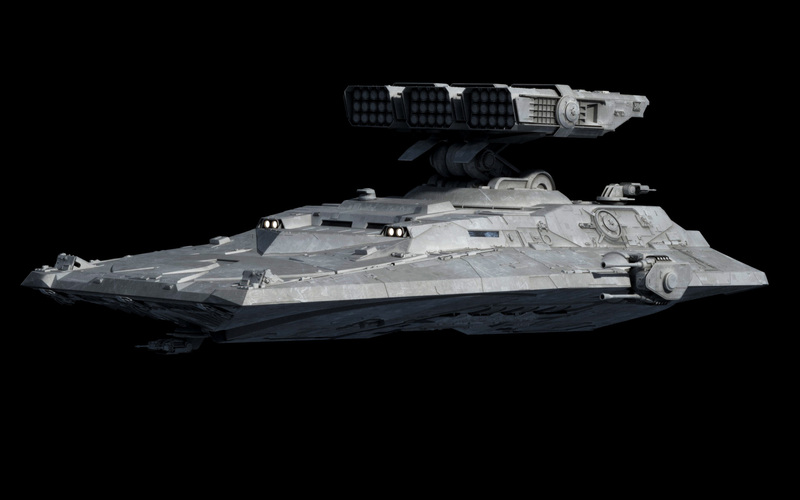 Regarding the fuel logistics I was thinking a scenario where repulsorlift fuel differs from starship fuel. The technologies are quite different with starship engines seemingly working by the rocket principle (eject mass to create a counter impuls), while repulsors have of course no real life analogy – they just make things float miraculously. I can imagine this would require something entirely different – maybe a source material that produces some exotic particles that do not interact with standard matter – whatever. Maybe repulsors gobble up quite a lot of this stuff and require a frequent re-supply.